All the three teams have met the major criteria such as finance and venues for hosting the high profile tournament. Italy was also in the fray to host the tournament but with government not promising any support, they lost their bid. "We are delighted by the strong level of serious interest from unions and governments, which is clearly reflected in three strong and impressive applications," World Rugby chairman Bill Beaumont said. "I would like to congratulate the unions for successfully progressing to candidate status and we welcome further dialogue with all parties as momentum builds towards the selection for the host." 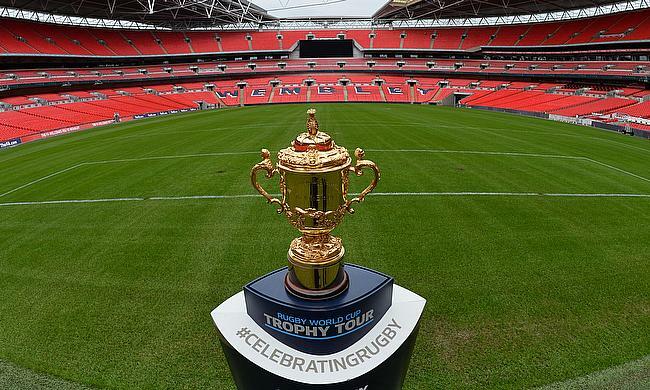 World Rugby will once again converge on 1st November for the third and final process to decide the hosting country with the winner to be announced in 2017.